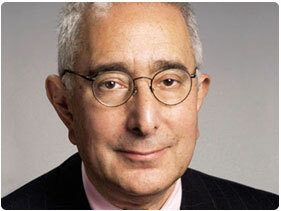 We can book Ben Stein. 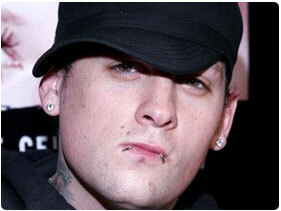 We can book Benjamin Levi Madden. 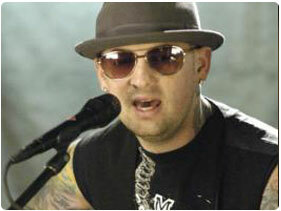 We can book Benji Madden. 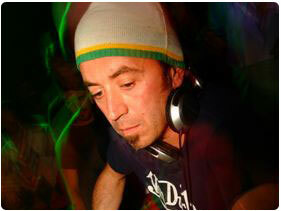 We can book Benny Benassi. 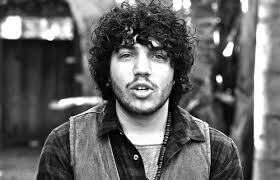 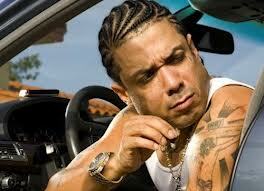 We can book Benny Blanco. 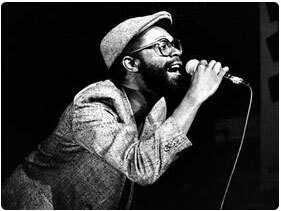 We can book Beres Hammond. 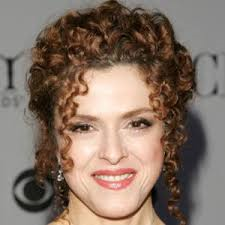 We can book Bernadette Peters. 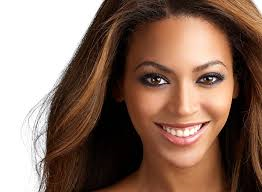 We can book Bethany Mota. 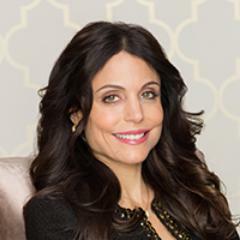 We can book Bethenny Frankel. 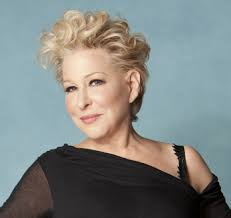 We can book Bette Midler. 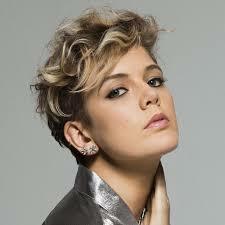 We can book Betty Who. 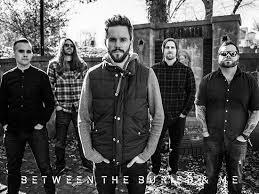 We can book Between the Buried and Me. 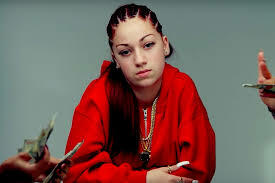 We can book Bhad Bhabie.